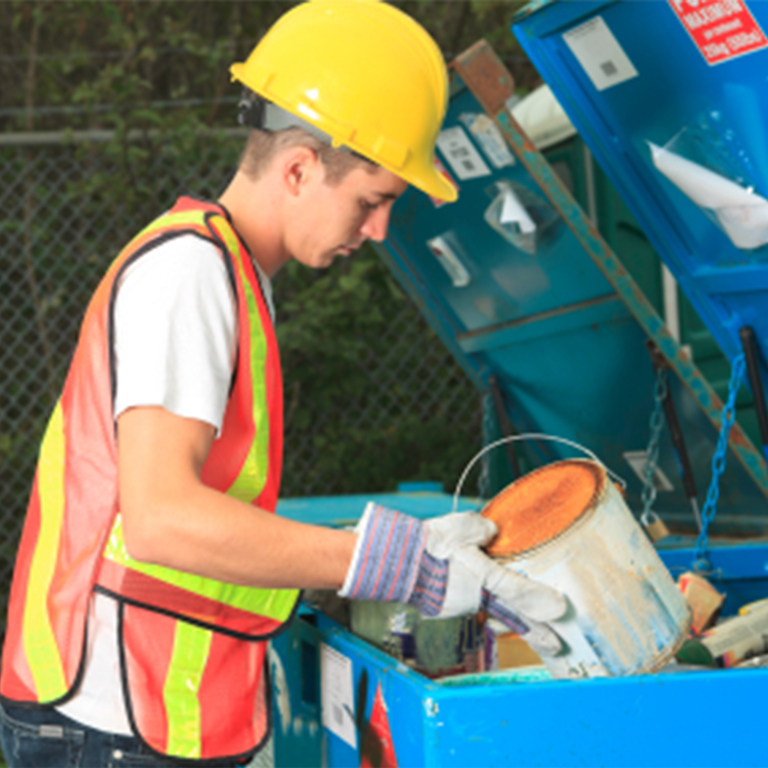 Through many of our programs we reward you with TerraCycle points for qualifying waste. 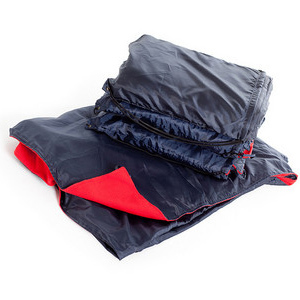 These points are redeemable for a cash payment to the non-profit organization or school of your choice, product bundles, collection materials, and other charitable gifts. 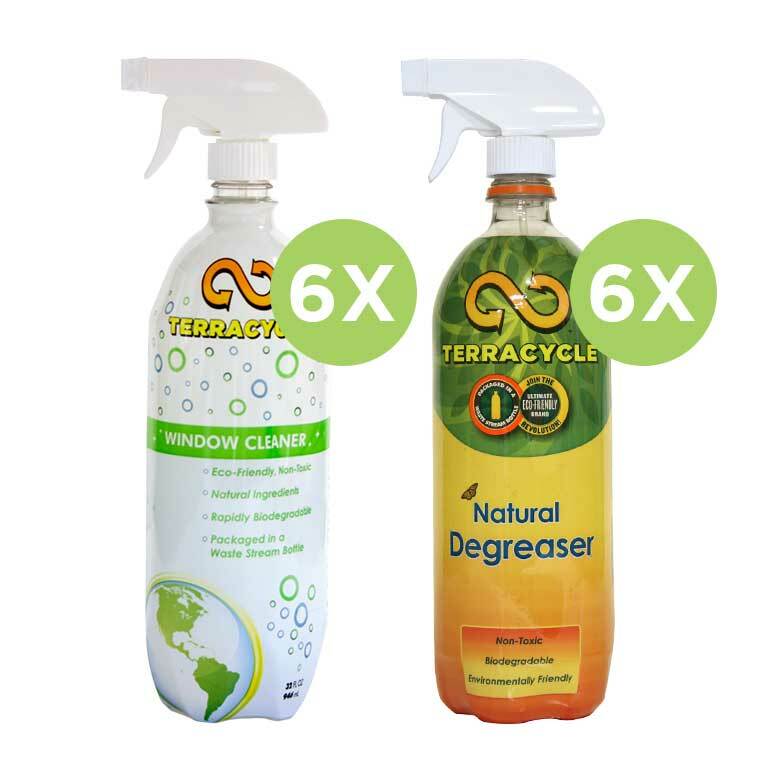 Redeem points for TerraCycle Products! 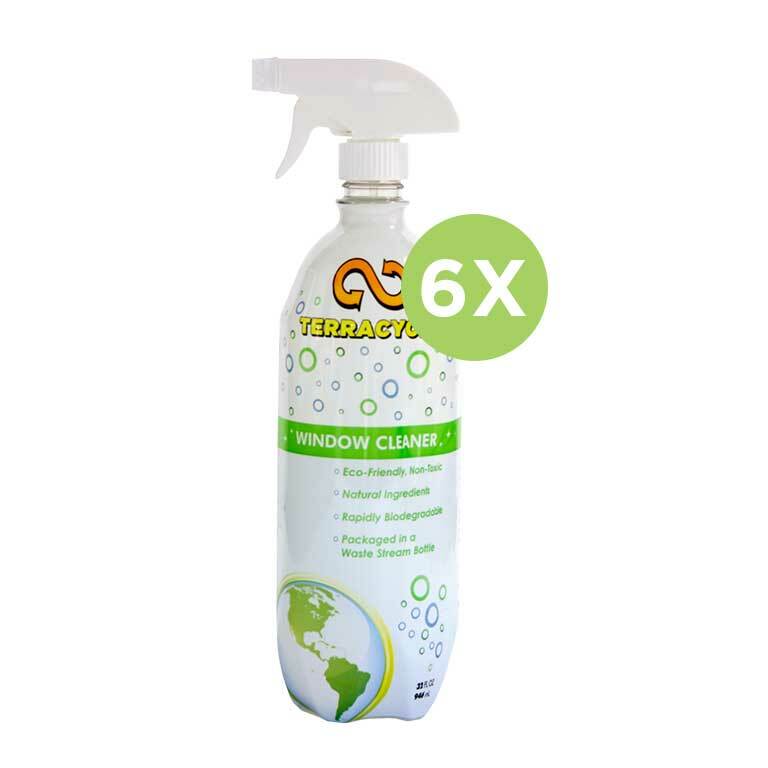 Use our eco-friendly products to clean your house and office, or to maintain your garden. 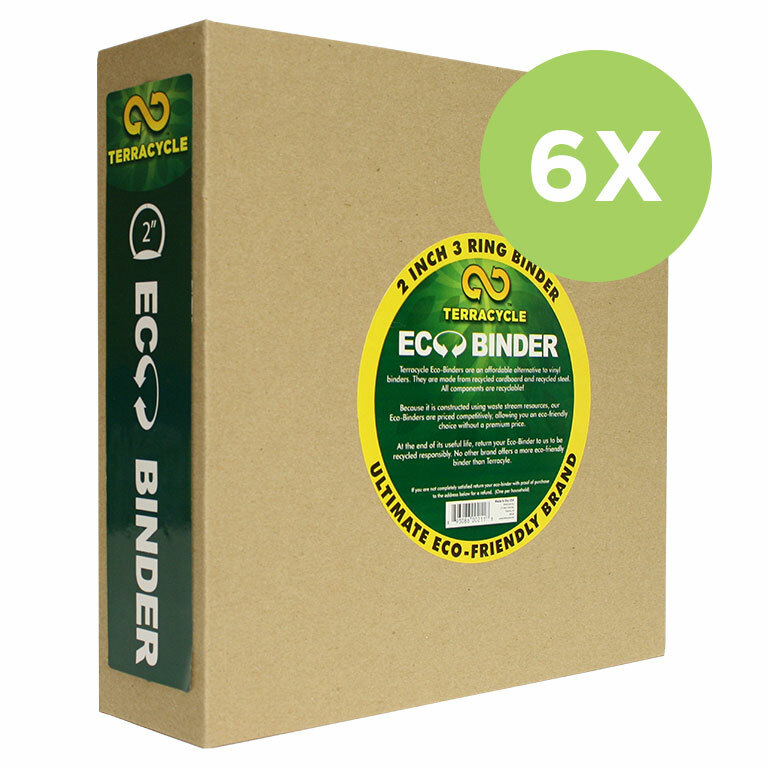 You can even provide your students with eco-friendly school supplies! 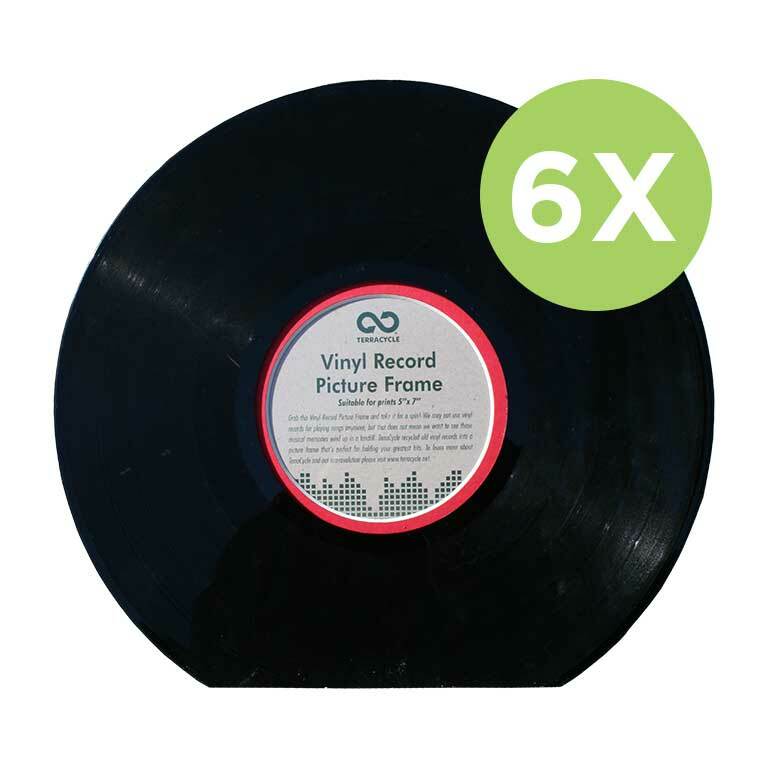 Time sure does fly… keep your favorite memories is these cool retro frames! 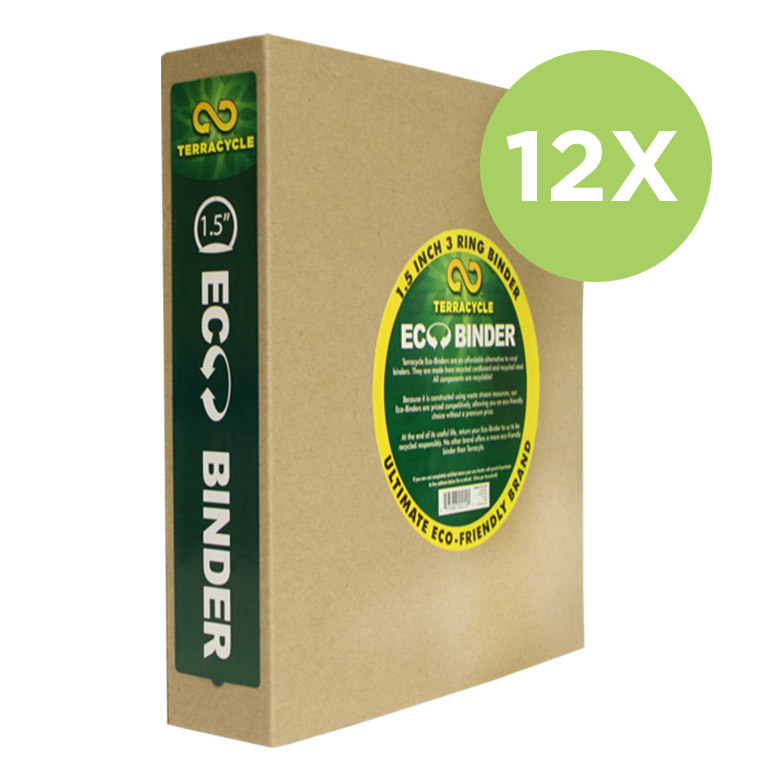 Stay organized with these recycled binders! 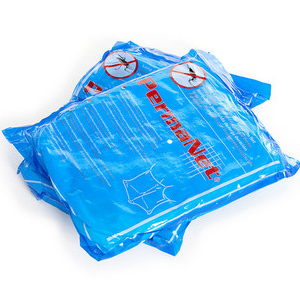 When it’s time to light the fire pit use some of these! 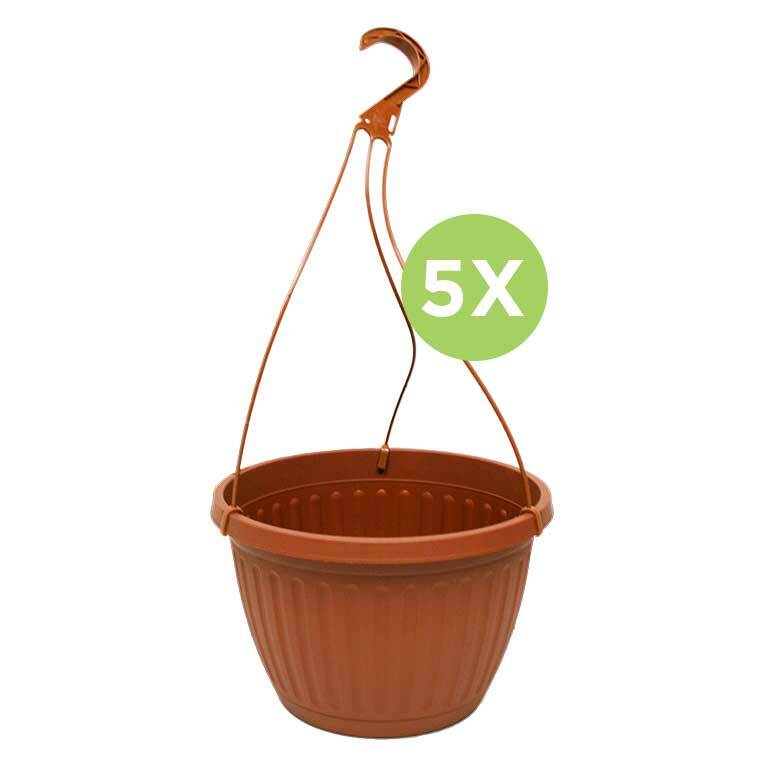 When spring rolls around, pot your lovely plants in one of these! Great for growing herbs at home! Tough, stuck-on grease or grime? 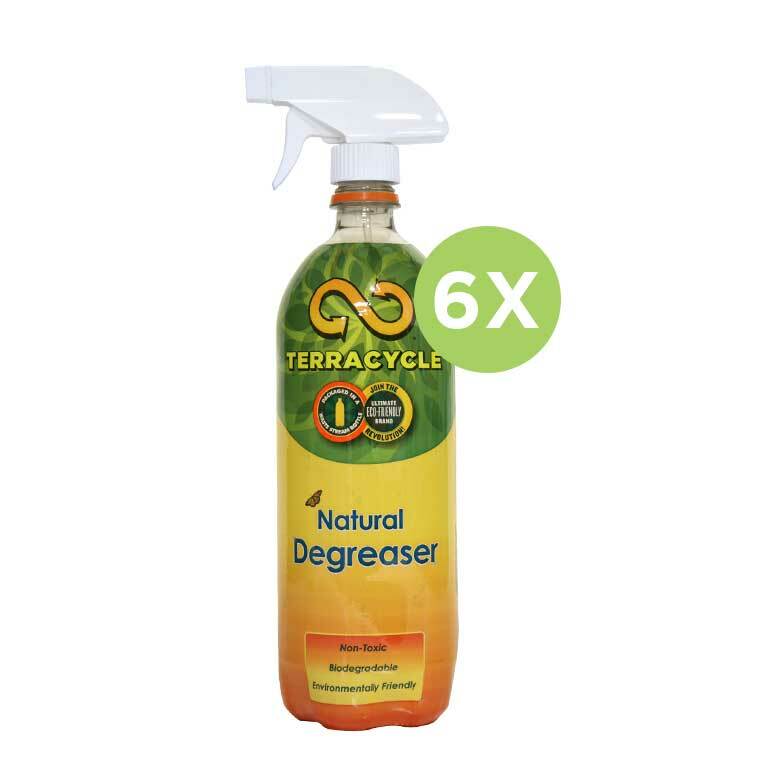 This degreaser will work wonders every time! These pots are dressed up and ready to start a conversation - with or without plants! 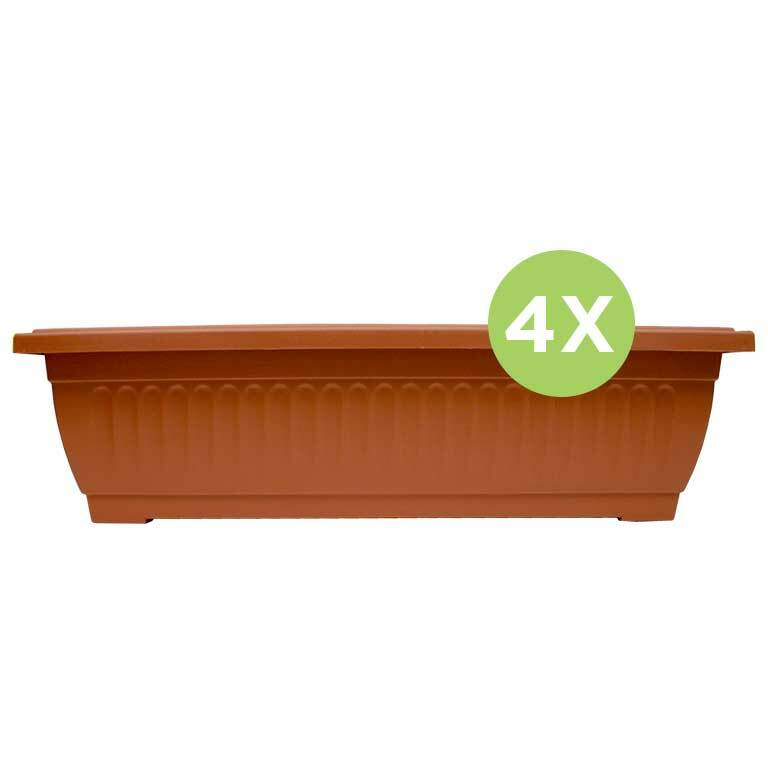 Plant some flowers in one of these to give your windows and home a little more color! Windows a bit foggy? Keep it clear with this eco-friendly cleaning solution! 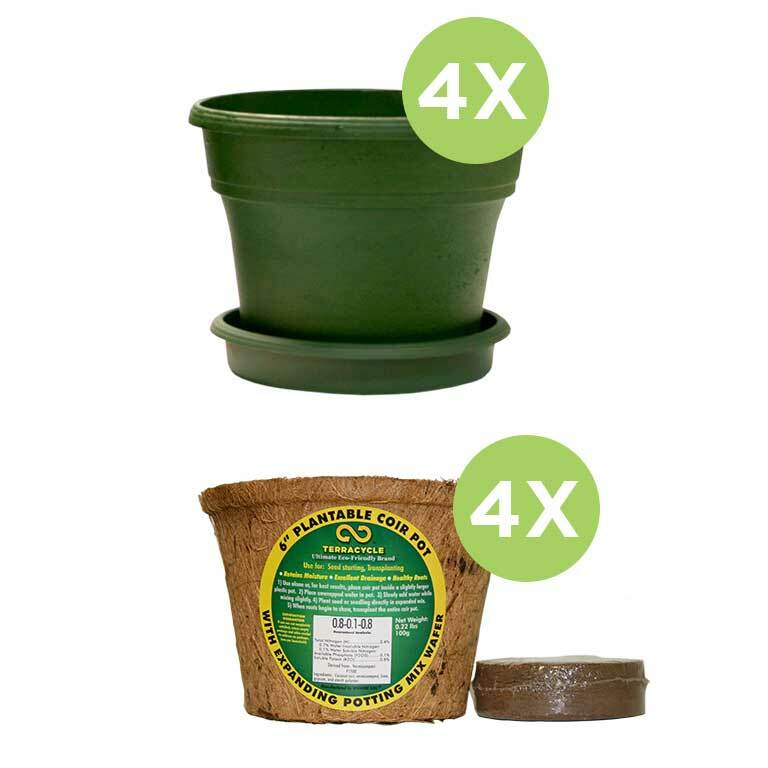 Great for all kinds of indoor/outdoor plants! 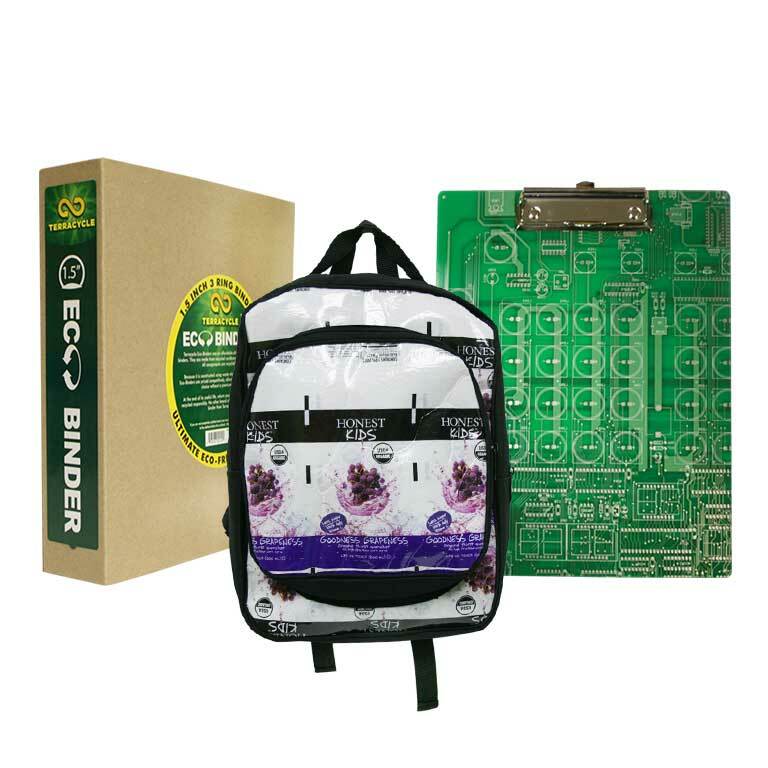 Reward yourself or that dedicated eco-student with eco-friendly school supplies. Taking down some info? Making a honey do list? Counting coconuts? 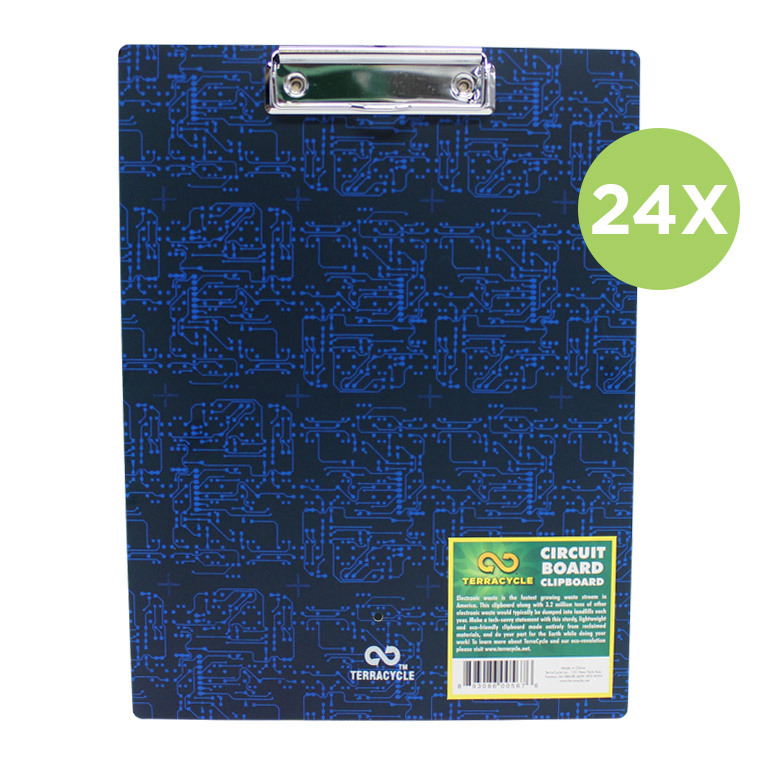 Use one of these awesome upcycled clipboards to get it right the first time! 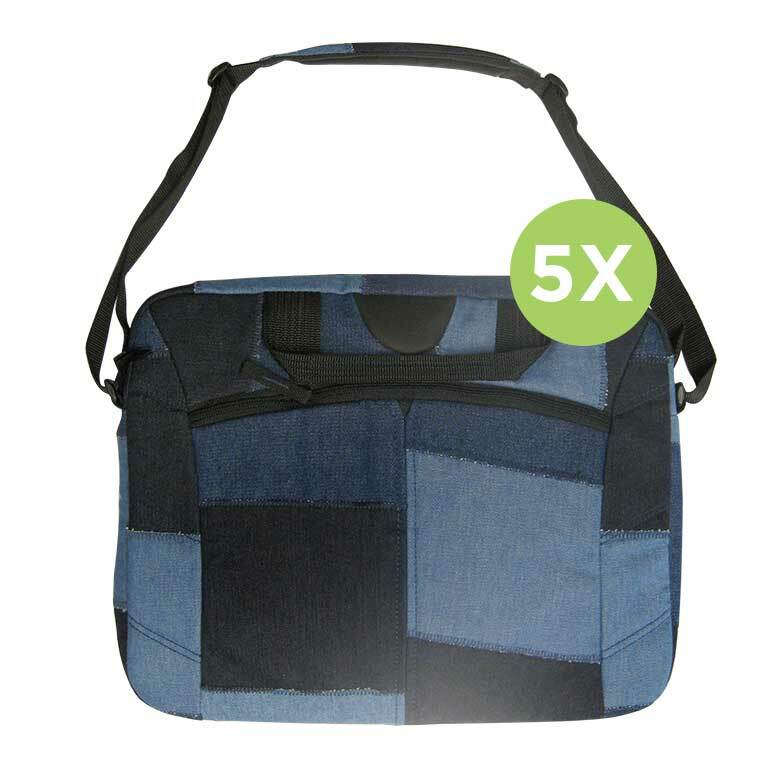 Make a statement with these awesome denim laptop cases. Time to get down and dirty and clean up that mess? This is the perfect bundle for gettin’ it done! Donate your points to protect the atmosphere and promote environmental research and appreciation. 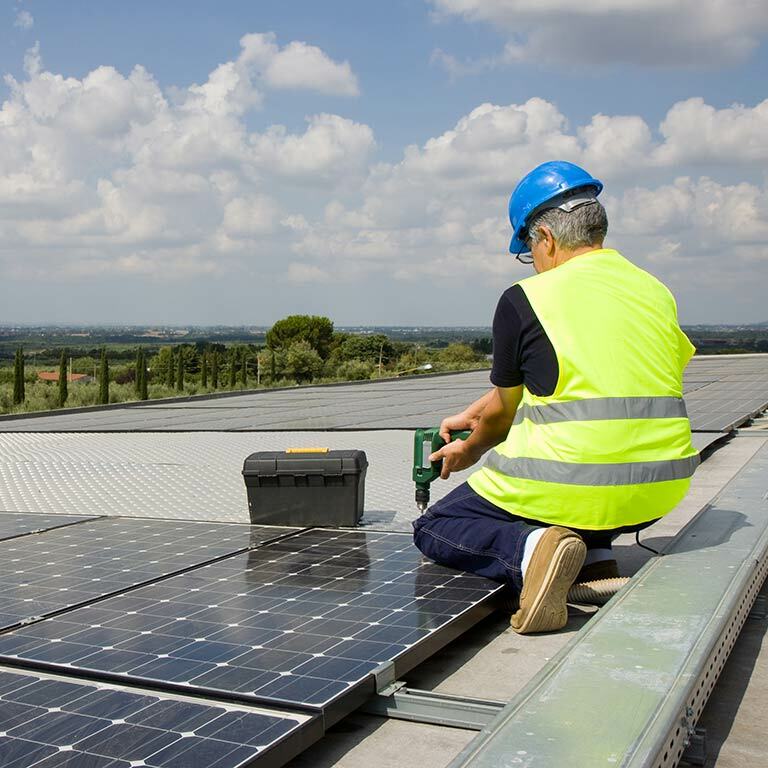 Fight climate change by supporting Carbonfund.org’s innovative projects that are reducing carbon emissions worldwide. 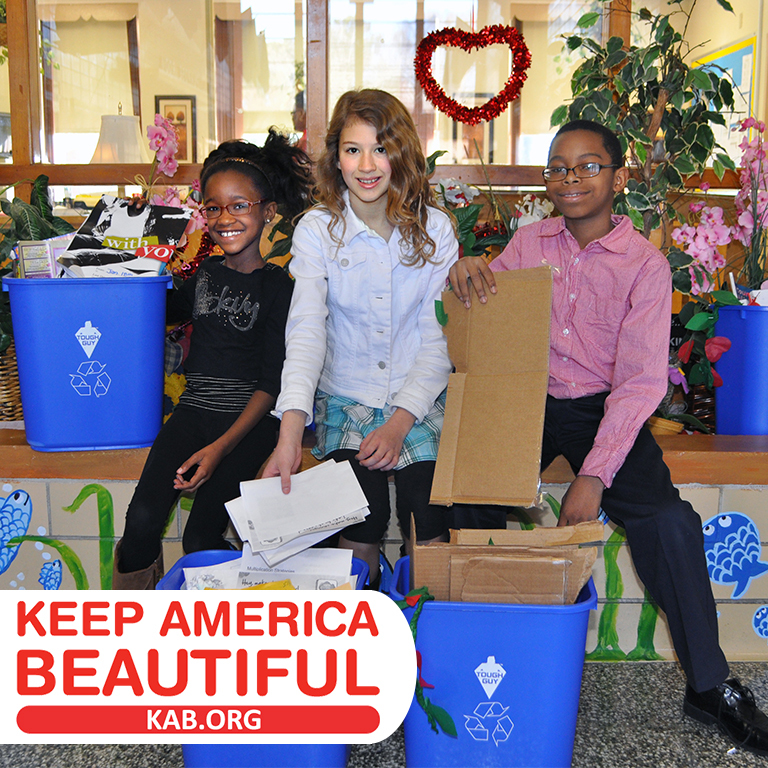 Every 100 points donated helps to reduce waste, boost reuse and recycling, create jobs, and save tax dollars. 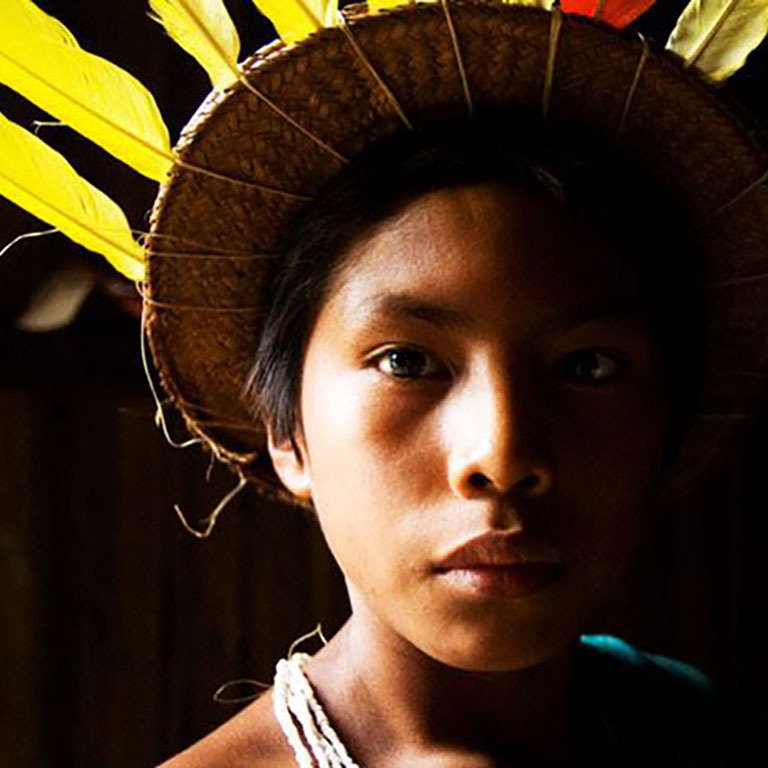 By redeeming 100 of your Terracycle points, you can help safeguard 1 acre of rainforest for 1 year in the Northwest Amazon. 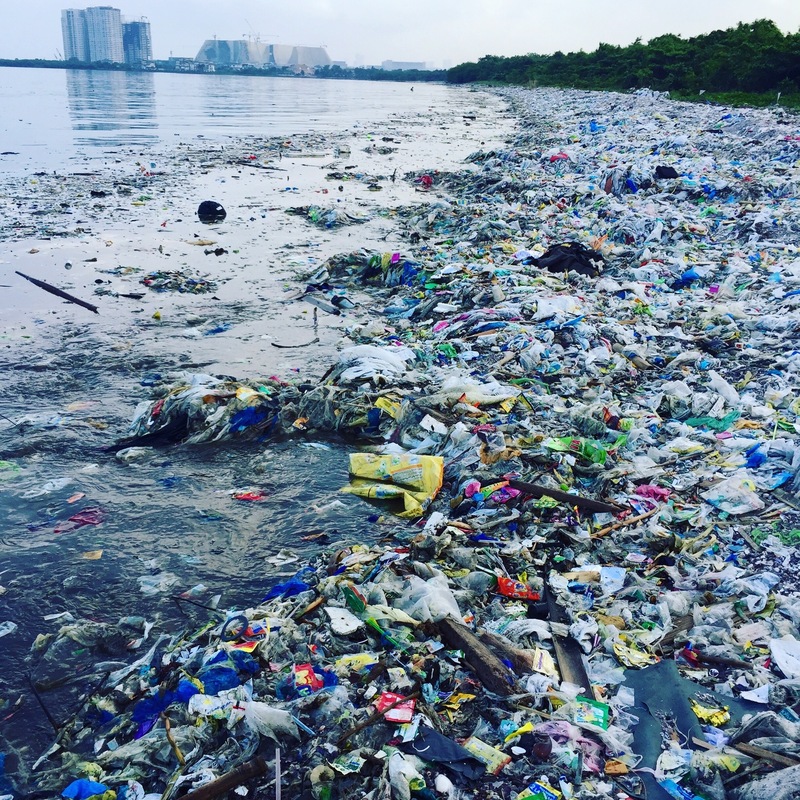 By redeeming 200 points for Plastic Pollution Coalition, you can help remove plastic pollution from the waste stream by underwriting the donation of a stainless-steel straw. 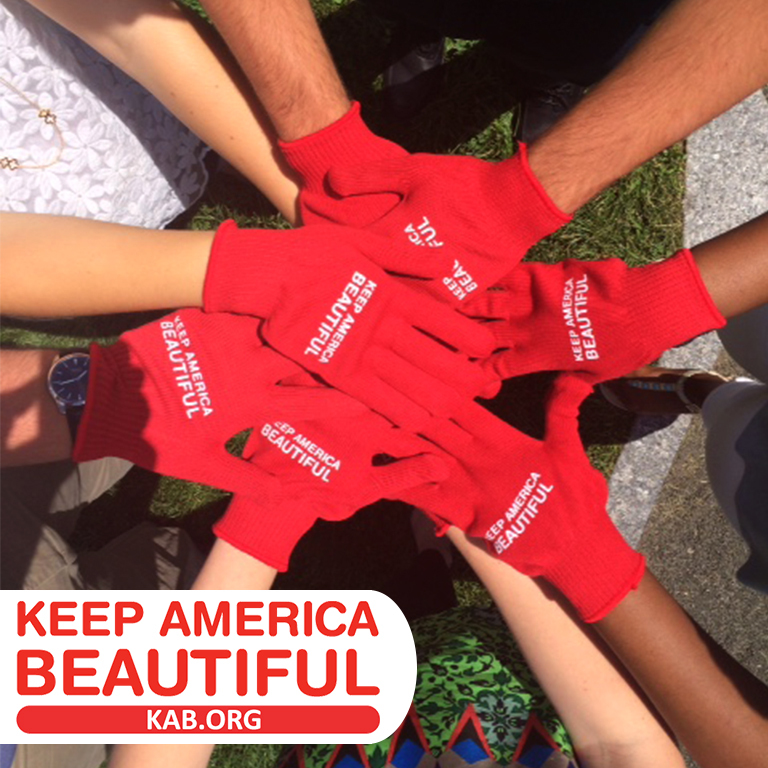 By redeeming 200 points for Keep America Beautiful, you can help support the Keep America Beautiful Community Restoration and Resiliency Fund. You can redeem 300 TerraCycle points to have a tree planted in an American forest through Arbor Day Foundation. Donating your points takes us a step closer to having a cleaner, less polluted atmosphere. 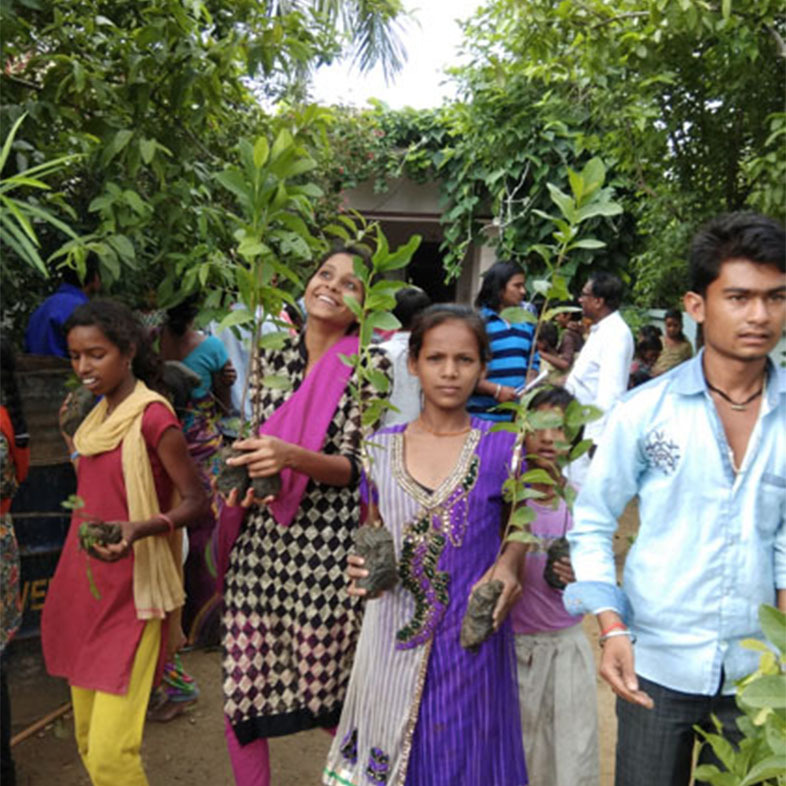 Fight climate change by supporting Carbonfund.org’s projects to reduce carbon emissions worldwide. 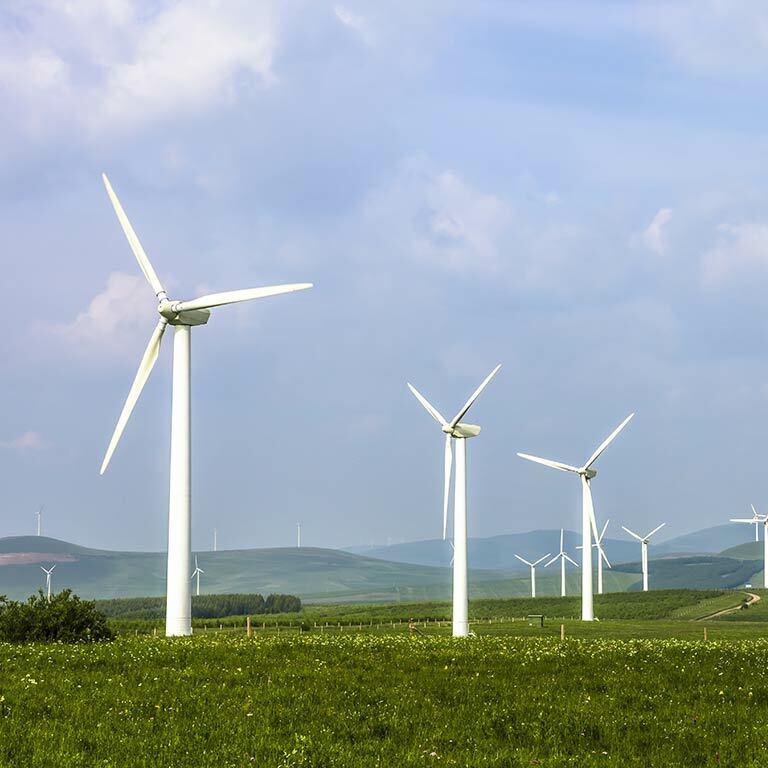 Redeeming 4,500 points allows Carbonfund.org to reduce a metric ton of emissions from the atmosphere. By redeeming 1,500 points for Plastic Pollution Coalition, you can help remove plastic pollution from the waste stream by underwriting the donation of a stainless-steel straw and reusable bamboo utensil kit. 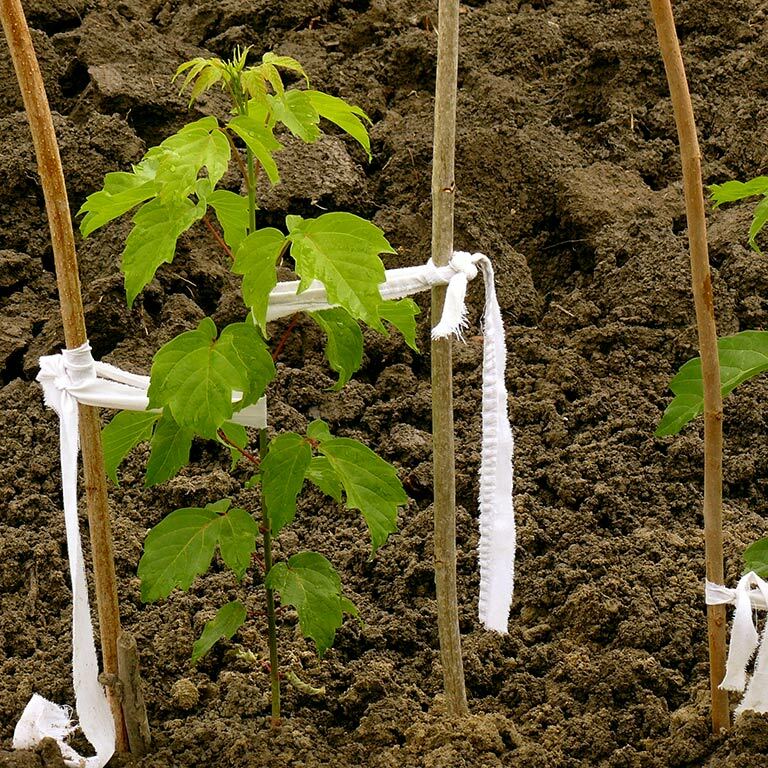 By redeeming 2000 points for Earth Day Network, you can help plant 10 trees. 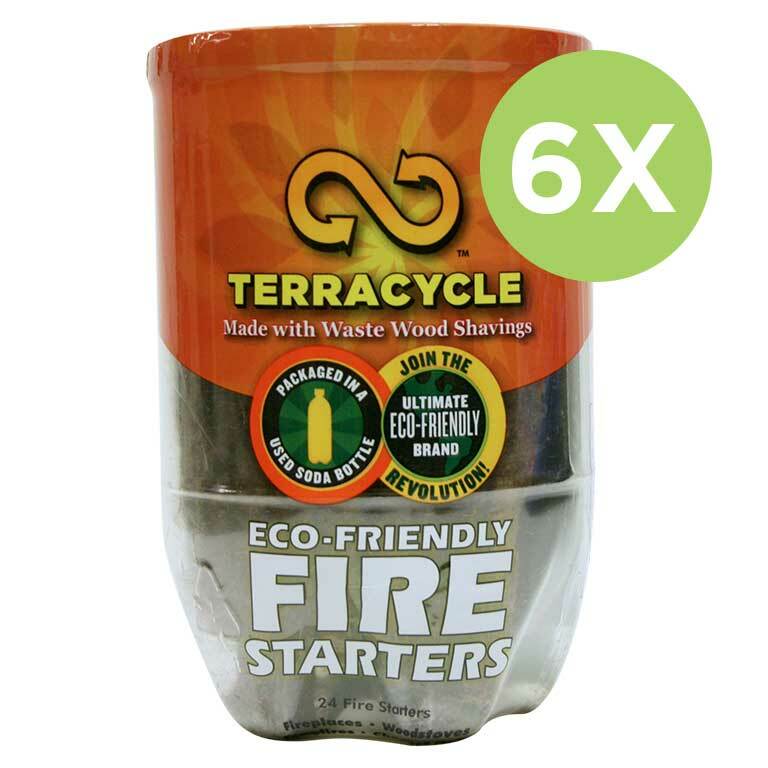 Redeem your TerraCycle points for materials to help with your TerraCycle collections. 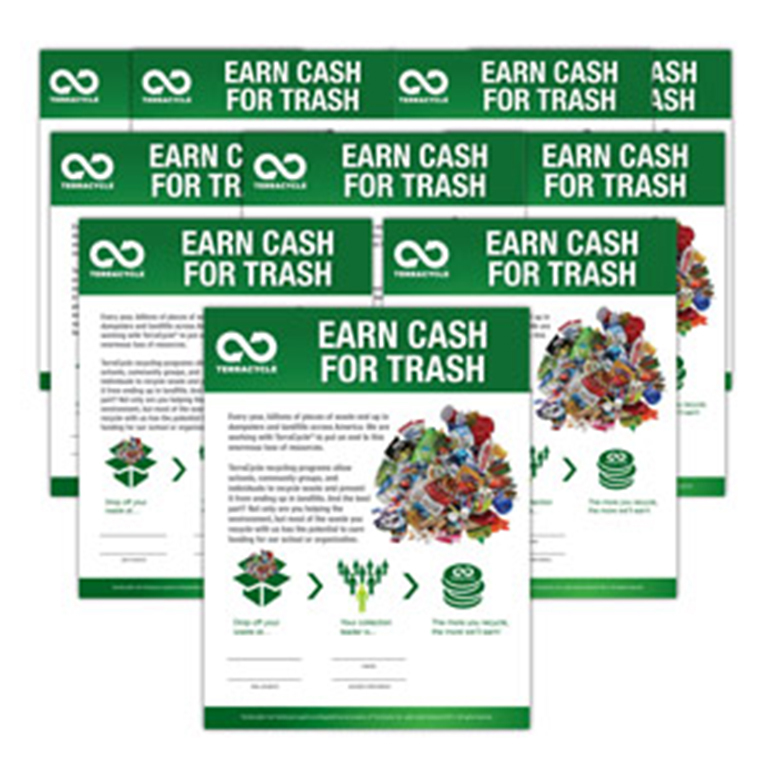 For just 900 TerraCycle points, you can request ten glossy posters to promote collections around your collection location. 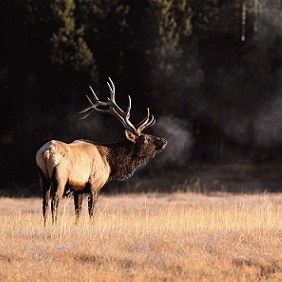 Donate your points to support animal habitats and provide services to domestic and wild animals. Donate your points to provide people in need with direct services. Through charity: water, you can redeem 6 of your points to give the invaluable gift of one week’s supply of clean drinking water to a person who otherwise would lack access to this most essential element. 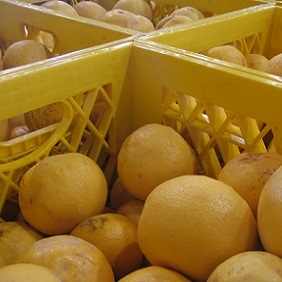 By redeeming 50 points, you can help Feeding America provide a meal to a person in need. Redeem more points to help feed an entire family struggling with hunger. By redeeming 100 points, you'll support the Bioneers Native Youth Leadership Program. By redeeming 100 points for the American Red Cross, you can help provide shelter and supplies to those affected by natural disasters. 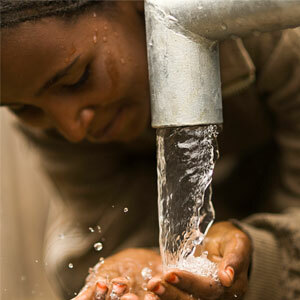 Through charity: water, you can redeem 300 of your points to give the invaluable gift of one year’s supply of clean drinking water to a person who otherwise would lack access to this most essential element. By redeeming 1,000 points for Bioneers, you'll provide a Native youth with a healthy meal at the Bioneers Conference and Indigenous Forum. 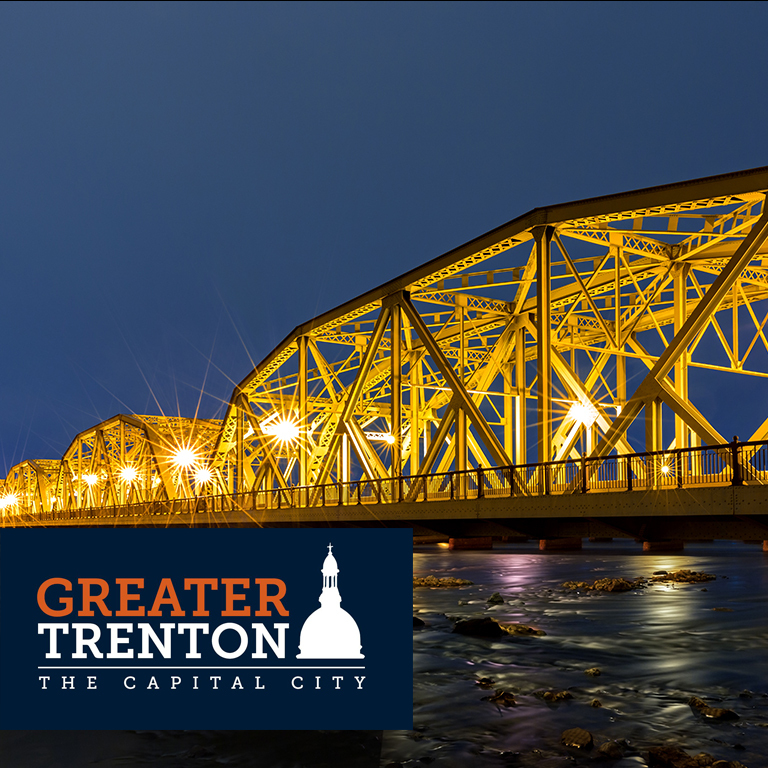 By redeeming 2,500 points for Greater Trenton, you can support a Trenton writer to profile a local organization or individual making a positive impact in the community. 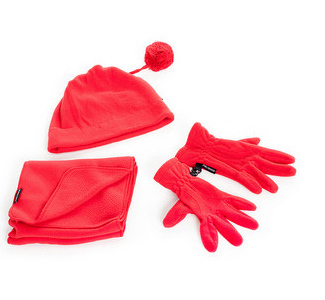 Your gift of hats, gloves and a scarf will provide hope and relief for someone, somewhere in the world, who is homeless due to disaster or conflict. 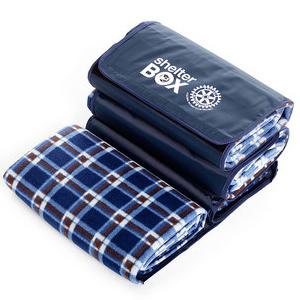 Your gift of a blanket will provide hope and relief for someone, somewhere in the world, who is homeless due to disaster or conflict. Your gift of ground cover will provide hope and relief for someone, somewhere in the world, who is homeless due to disaster or conflict. Your gift of one mosquito net will provide hope and relief for someone, somewhere in the world, who is homeless due to disaster or conflict. Donate your points to create education opportunities for students and provide ongoing support for our schools. By redeeming 4 points, you'll provide a blind child with 1 sheet of Braille paper through The Kilimanjaro Blind Trust. By redeeming 75 points, you'll provide a blind child with 20 sheets of Braille paper through The Kilimanjaro Blind Trust. 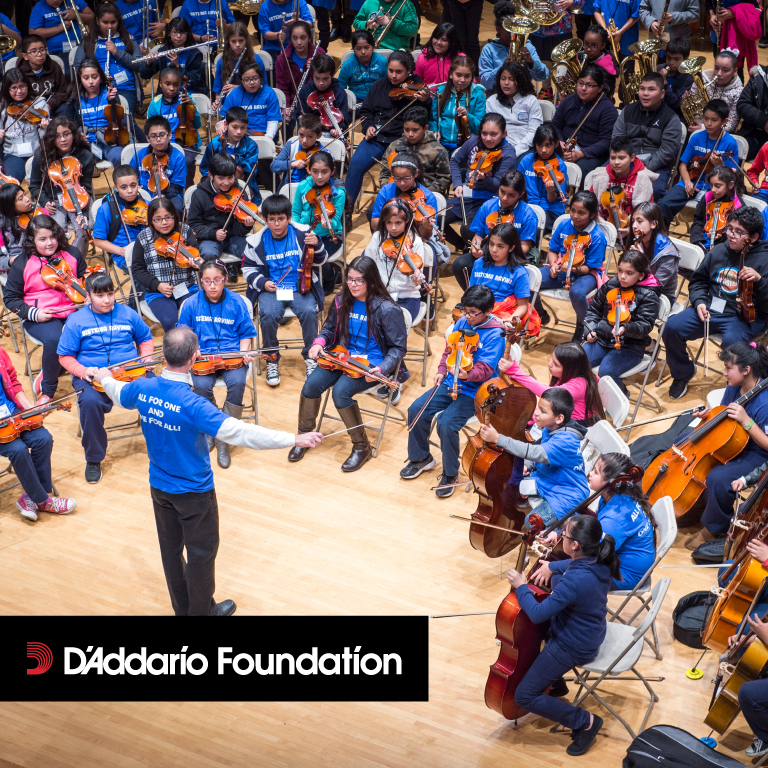 By redeeming 625 of your TerraCycle points, you can help the D'Addario Music Foundation give one child a free music lesson. By redeeming 1,600 points, you can provide one classroom recycling bin to educate and motivate students about the value of recycling. By redeeming 1800 points for this gift you are providing a two hour workshop for a child of the seedling trust in Budapest. 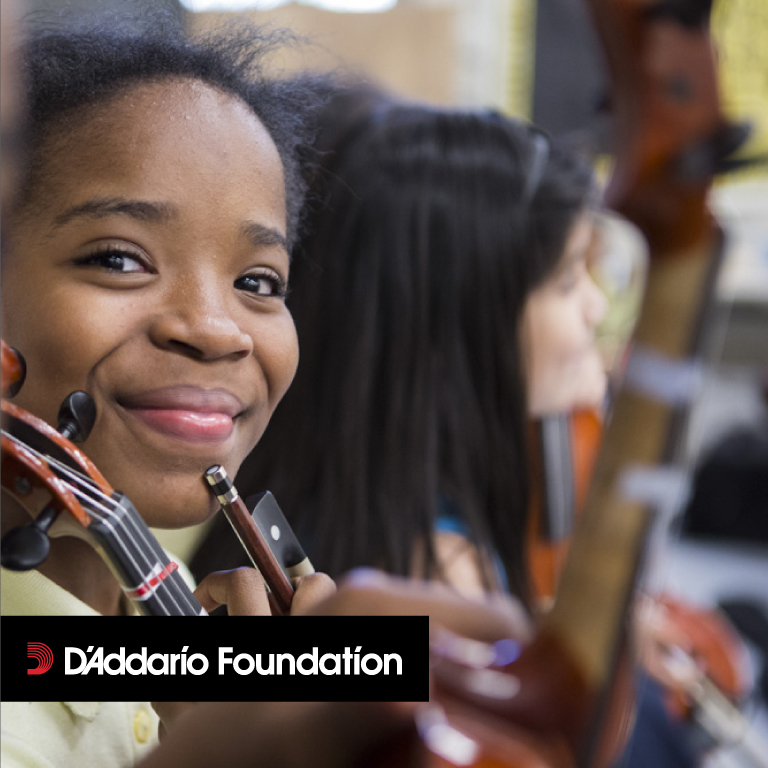 Redeem 2500 points to help the D'addario Music Foundation provide a child with 4 music lessons for a week. By redeeming 7500 points, you'll provide a blind child with a year supply of Braille paper through The Kilimanjaro Blind Trust. Your TerraCycle points may be redeemed directly to your school or organization of your choice. 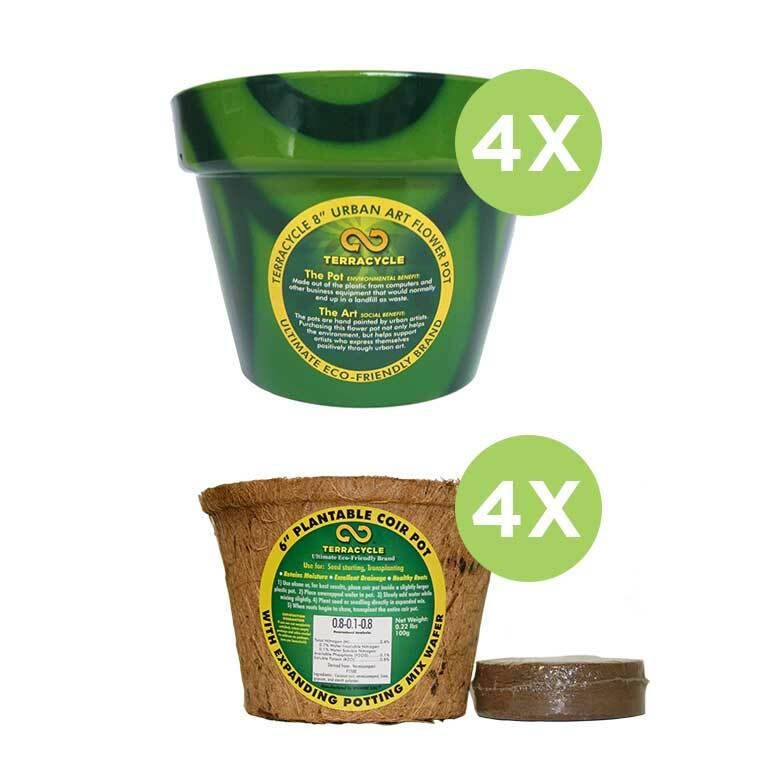 Please note, you must redeem a minimum of 2,500 TerraCycle points, or $25. To learn more about the points program, click here. We have two payment periods a year. If you redeem by the end of April, your charity will be paid in June. If you redeem by the end of October, your charity will be paid in January.